After practice Tuesday night, Oklahoma defensive coordinator Mike Stoops gave his reaction to defensive lineman Charles Walker’s choice to leave the team. 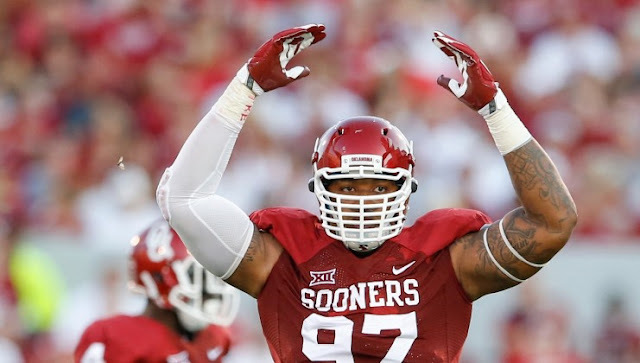 Walker is a redshirt junior who has decided he will not play the remainder of the season and will prepare for the NFL Draft instead, per an OU spokesperson. Stoops said that he hasn’t talked to Walker about his decision, but he’s confident the team will be alright without him.